Minister of the parish of New Cumnock (1705-1757). 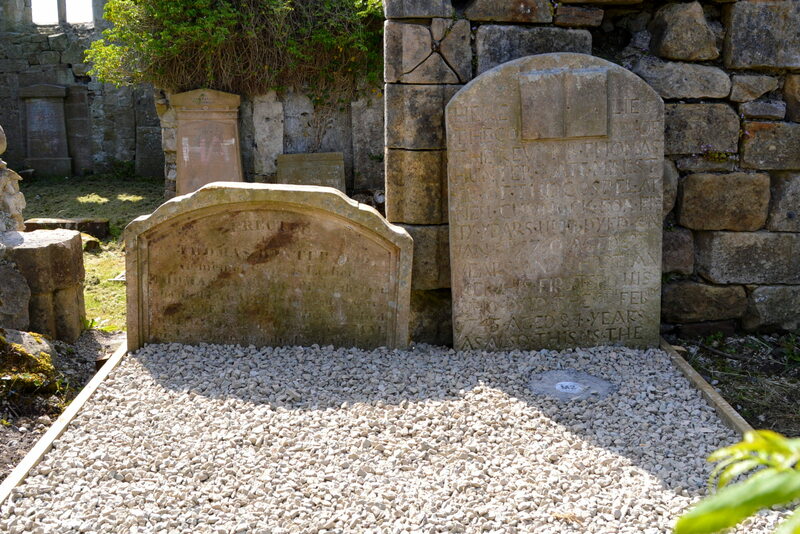 The stone to the left is that of Thomas Hunter, Polquhirter , his grandson. 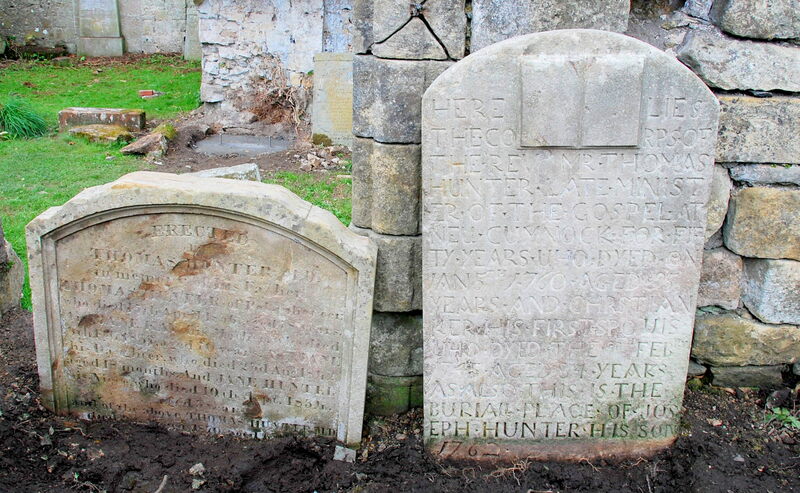 Congratulations to the team for a great job of tidying up the kirkyard in general and for cleaning the Rev Thomas Hunter headstone in particular. Rev Thomas was my great great great great great grandfather. 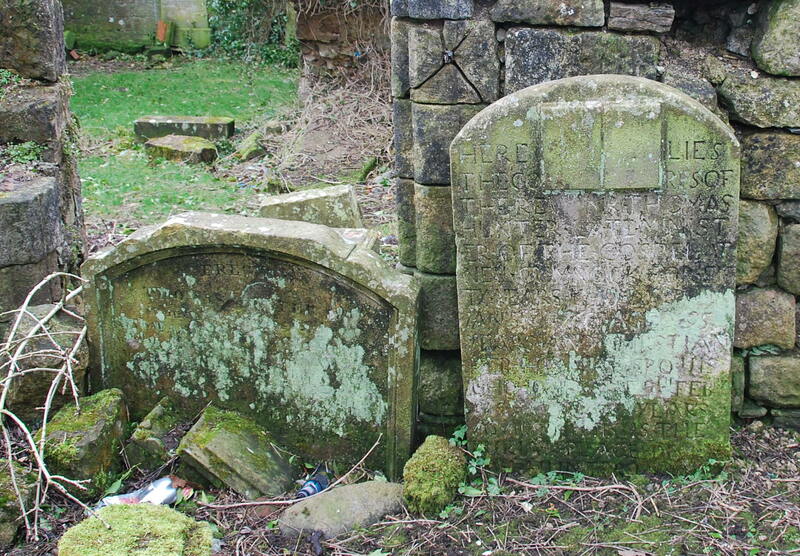 Thomas H of Polquhirter and Jean Kay / Key (the other headstone) had a daughter Jean who married William Orr of Harperland, Dundonald in 1794 and they migrated with several children in 1852 to Australia where they have many descendants. I live in Launceston, Tasmania.